Atsushi Morita, the head of Sony Computer Entertainment Japan Asia, wants you to going to keep focusing on the Vita. Thank Minecraft for that! Take Romancing Saga 3, for example. That was just announced for the PS Vita (as well as iOS and Android). The console also continues to get special iterations, too. Things seem to still be going well for the Vita in Japan! In an interview with Trendy Nikkei, Morita talked about Sony’s gaming handheld, explaining future plans. “As for the Vita, since Minecraft came out in October 2014, we’ve been able to actively bring on board kids—that is, younger gamers,” Morita said. That success, he added, felt very significant to Sony. 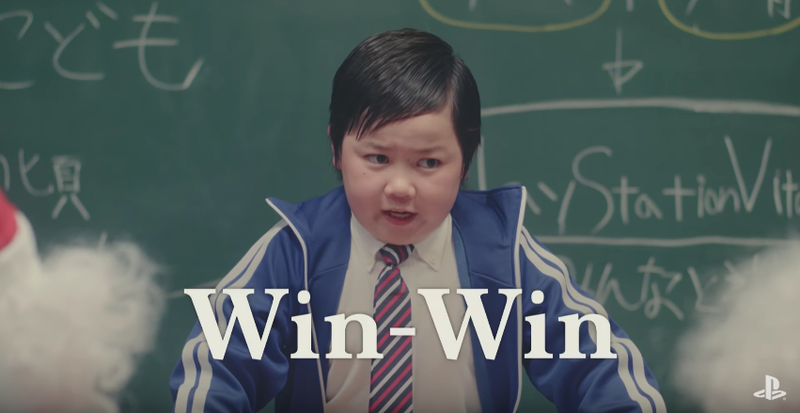 During the years that followed, Sony directed more Vita marketing at kids in Japan. Granted, it’s not all kids that are keeping the PS Vita alive, as Kotaku previously reported, but they are certainly a big part of the handheld’s Japanese success.